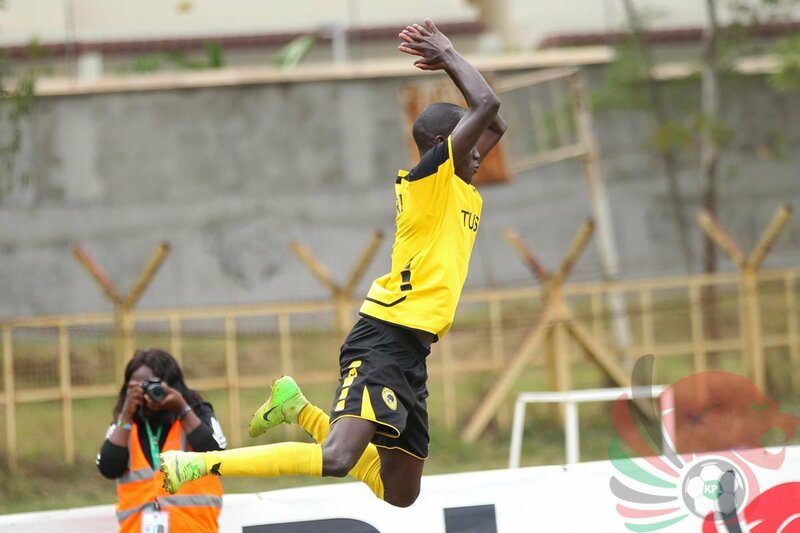 Tusker FC winger Boniface Muchiri is fractions away from joining an unnamed club based in the United Sates. The pacey winger joined Tusker in 2017, from Sony Sugar FC in a bid to make his dreams of eventually playing in Europe’s big league materialise. We share the spoils at Ruaraka grounds. We take on Vihiga next, Have a lovely day ahead and God bless us all. Tusker FC star Boniface Muchiri set to join top US football club Reviewed by samrack on February 7, 2019 .